People are disappearing from the slums of an Indian city under mysterious circumstances! 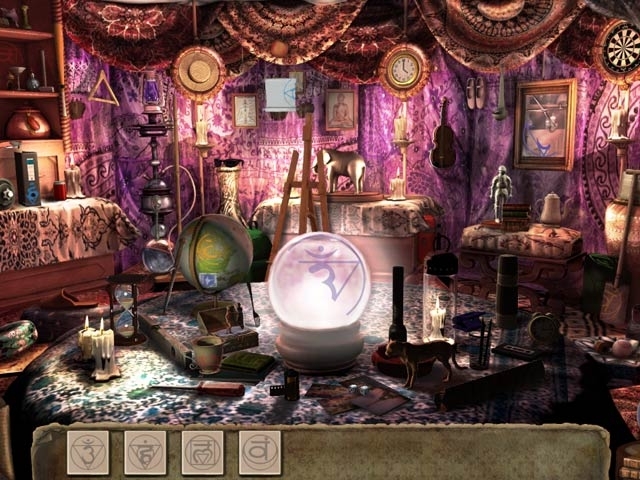 After spotting ghosts, a young belly dancer turns to the Mystery Agency for help. 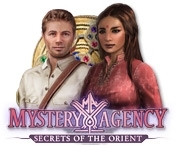 Help Saraja and Scott investigate these disappearances and find a magical talisman in Mystery Agency: Secrets of the Orient! Go on a dangerous adventure and find the ancient artifact before a sketchy gangster boss does! Find a magical talisman in India!